A GLOBAL STATE OF PAREIDOLIA, developed in collaboration with Fotogalleriet, Oslo and artist Lindsay Seers (UK), took place between 24 March and 24 April 2017. Seers's title, A Global State of Pareidolia, references the phenomenon of seeing legible objects within random visual data; her research in this area has probed neuroscientific thinking on the subject. Seers's fellow residents brought their own related interests and knowledge to bear on the residency's activities and discussions. While in Oslo, Seers worked on her episodic project Nowhere Less Now, a project that focuses on unusual individual life-stories: in particular, on the ways that biographical narratives may coalesce, burgeon, and bifurcate at particular moments in time. In development over several years, Nowhere Less Now has been shown in various versions, including 2017 exhibitions at the Glynn Vivian Gallery (UK) and the Sharjah Art Foundation (UAE). Some versions have been inspired by biographies of people with heterochromia – the condition of having differently coloured eyes. An example of chimerism, heterochromia reveals the DNA trace of a subsumed fraternal twin. While in Oslo Seers engaged in cross-disciplinary dialogue with local scientists, researchers and others, and met individuals whose life-stories have been affected by their heterochromia. The residency’s outcome will be presented in collaboration with Fotogalleriet in 2019. The residents formed close bonds in the course of the residency, engaging in discussion, shared research, group visits and experimental production. Public events during the residency introduced the group's individual and collective work to Oslo audiences: see below. 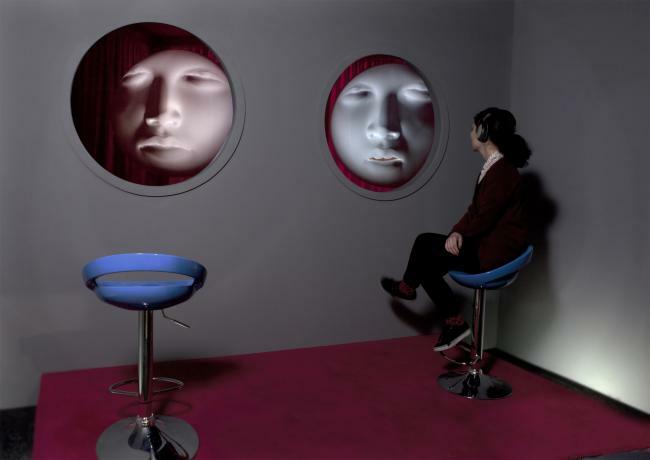 Lindsay Seers works in London and lives on the Isle of Sheppey. She studied at the Slade School of Fine Art, University College London and at Goldsmiths College, University of London, where she now lectures in MFA Fine Art. Her works are represented in collections internationally, including Tate, Arts Council England, Artangel and MONA, Tasmania. Grants and awards include the Sharjah Art Foundation Production Award, UAE; Le Jeu de Paume production award for the Toulouse Festival, France; the Paul Hamlyn Award; the Derek Jarman Award; AHRC Award; and Arts Council England and British Council Awards. In 2007/8 she received the Wingate Scholarship from The British School at Rome. 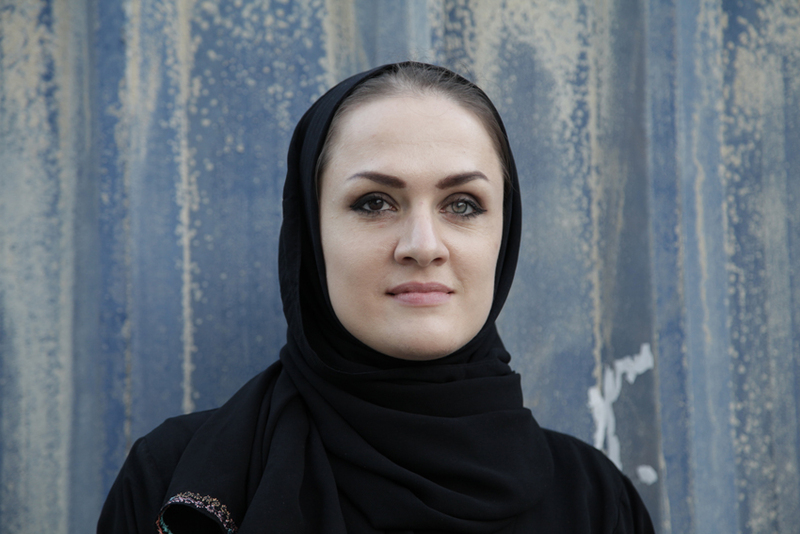 Her works have shown at venues including SMK (National Gallery of Denmark); the Venice Biennale 2015; Hayward Gallery, UK; MONA, Tasmania; Bonniers Konsthall, Sweden; Smart Project Space, Amsterdam; Kiasma, Finland; Turner Contemporary, UK; Tate Triennial, UK; Gallery TPW, Canada, the Sami Centre for Art; Norway, and the Baltic Centre for Contemporary Art, UK. Recent new commissions include Suffering, Unconformity Festival 2016, Queenstown, Australia; Nowhere Less Now, Glynn Vivian Gallery, Wales 2016;, and Nowhere Less Now 5, Turner Contemporary UK, 2016. Fotogalleriet is a non-profit institution established in 1977 and turned into a foundation in 1979. Fotogalleriet promotes and supports contemporary camera-based art by means of exhibitions, seminars, lectures, publications and other presentation formats. It works with Norwegian and international artists to reflect some of the most important tendencies of photography in contemporary art today. Fotogalleriet holds an important position in the Norwegian art scene as the only non-commercial institution that fosters contemporary visual art with a particular focus on photography. For further information please visit: www.fotogalleriet.no. 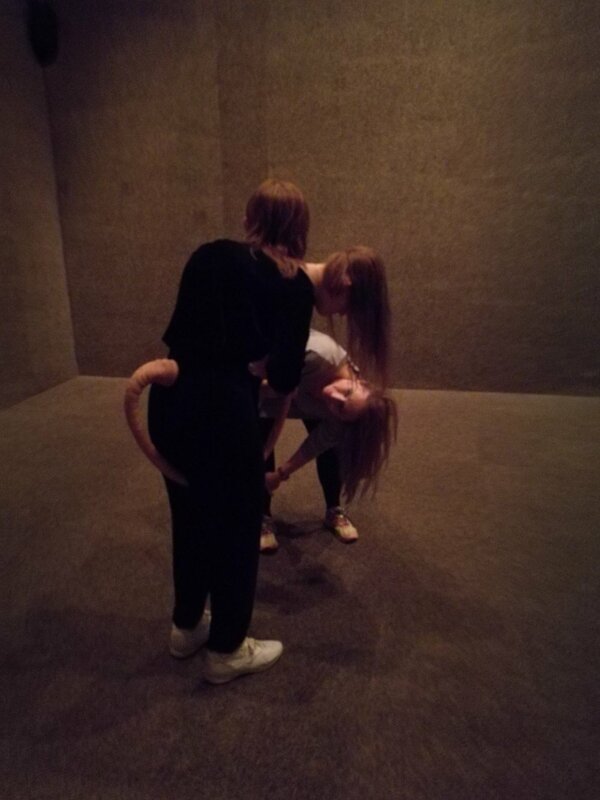 Lindsay Seers and the PRAKSIS team selected eight individuals with backgrounds in art, music and neuroscience to join the residency community: Gunnlaug Bina Kuløy (NO), Anne Haaning (DK), Milenasong (DE/NO), Ove Kvavik (NO), Jeremy Olson (US), Nina Torp (NO), Rachel Wolfe (US), Monika Żak (PL). For more information on each resident, see our resident registry. Contemporary artist Nina Rodin gained a Phd in Neuroscience from Oxford University and worked in neuroscientific research before changing course to complete an MA in Fine Art from the Slade School of Fine Art, London. Rodin's presentation took her audience on a journey from the glorious complexities of the human brain as understood by neurophysiology today, to an examination of notions of individuality, originality and sincerity in art. Pursuing questions about sensory depravation and the effect of sound on the brain, the group visited the anechoic chamber at SEAS's research and development facility in Moss, Norway, source of some of the best speaker drivers in the world. In the course of the visit, the group sampled the goosebump-inducing clarity and depth of selected SEAS speakers in action. The hotly debated "Ganzfeld Experiment", developed in relation to the investigation of ESP, creates conditions of sensory deprivation in which, some have claimed, information can be transferred between minds. Aside from the issue of ESP, Ganzfeld participants have reported hallucinating as a result of prolonged periods of sensory deprivation. Resident Monika Zak, whose background is in neuroscience, suggested and orchestrated the group's reconstruction of the experiment. In support of the group's investigation of visual and aural perception, PRAKSIS arranged a private visit to the Emanuel Vigeland Mausoleum, a highly atmospheric space featuring a sound reverberation of up to 18 seconds and kept in near-total darkness, Once visitors' eyes have adjusted to the low light, Vigeland's dramatic 800 square-metre fresco "Vita", depicting human life from conception till death, is revealed. Seers's performative talk elaborated on key issues in her current work and invited its audience to intervene in its direction, offering a unique insight into her practice and thinking. The deep basement of NRK, Norway's national broadcasting service, features an anechoic chamber. The team at Notam assisted the group by organising special access for its second anechoic experience. Lindsay Seers composed a superb portfolio of seventeen personalised 23-second video sketches for each participant in the programme. One is above; the rest can be seen here. Her reflections on the nature of artistic collaboration can be read here. Rachel Wolfe has posted online a personal reflection on her experience of the residency: see here. A Global State of Pareidolia: residents at work and relaxing. Please sign up for advance notice of open calls, opportunities and events relating to forthcoming residencies.